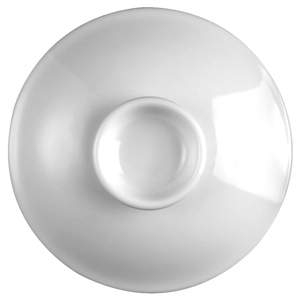 The Art de Cuisine Menu Asian Handled Soup Bowl Cover provides heat retention for all of your oriental cuisine. Perfect for rice, noodle or curry dishes, this serving dish lid offers the perfect presentation. 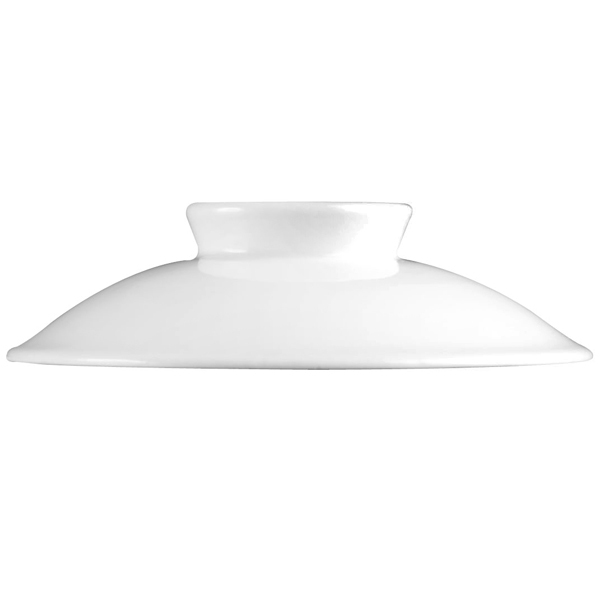 With a scratch resistant glaze, these soup bowl lids also offer thermal shock resistance.